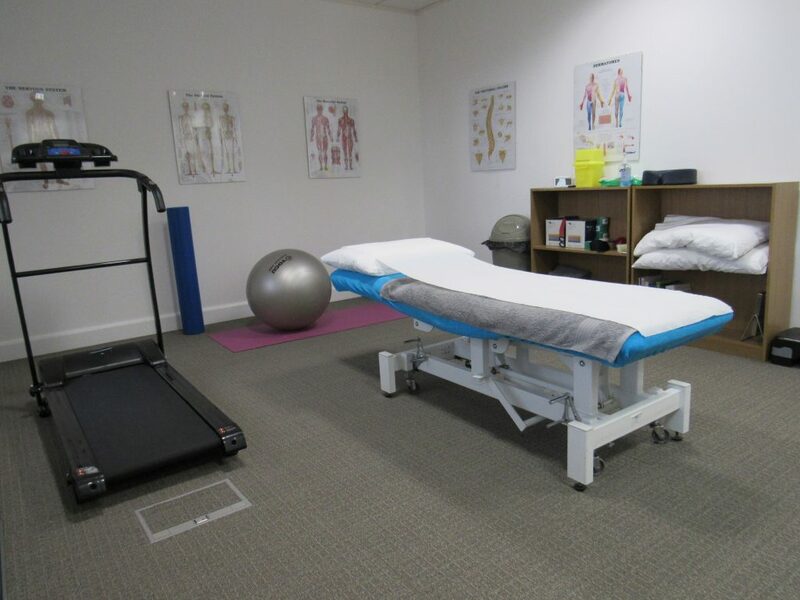 We are a Physiotherapy clinic based in Leeds City centre and we are proud to offer a wide range of comprehensive services to meet the needs of our patients. 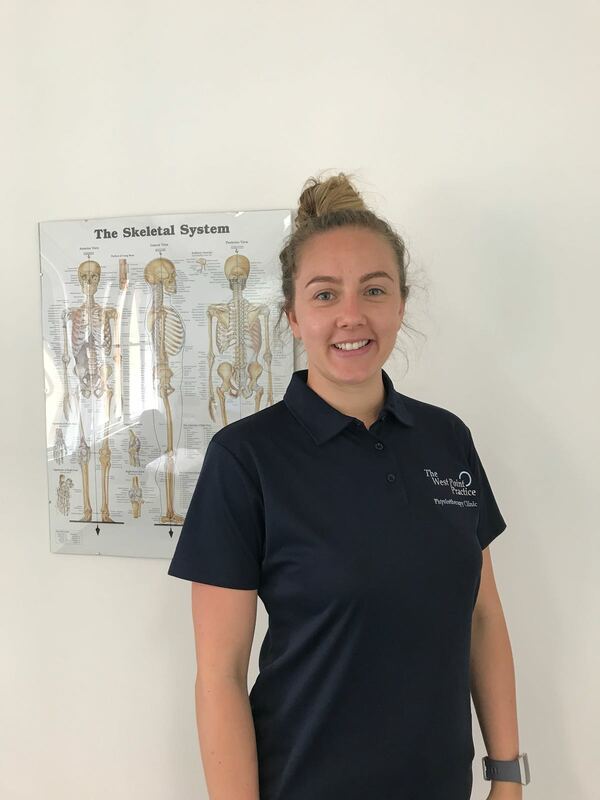 Our team of professional physios specialize in providing personalised treatment plans, rehabilitative therapy and ongoing support and advice until you reach your optimum recovery. 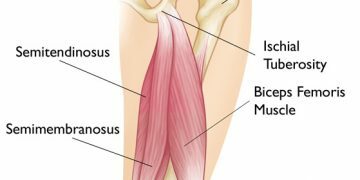 Sports massage is a popular form of treatment for soft tissue injuries. Getting a regular sports massage also forms part of many athletes injury prevention strategy. We offer small sized lunch time pilates classes - pilates will aim to improve your core strength and flexibility - ideal for those working at desks for long periods. Running gait analysis is an effective way of improving running performance and also reducing injury risk. 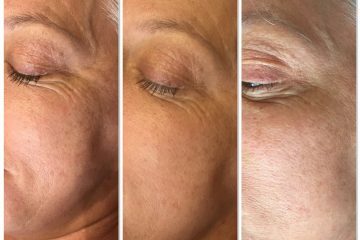 Facial Cosmetic Acupuncture is an effective, completely natural alternative to BOTOX® in achieving a younger, firmer, healthier looking appearance. 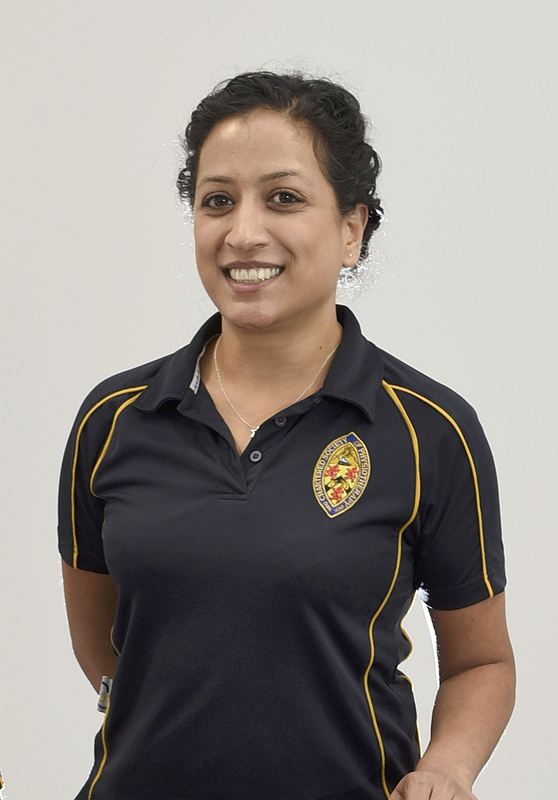 Mayuri Amin (Mayu) trained as a physiotherapist at Kings’ College London, graduating in 2010. 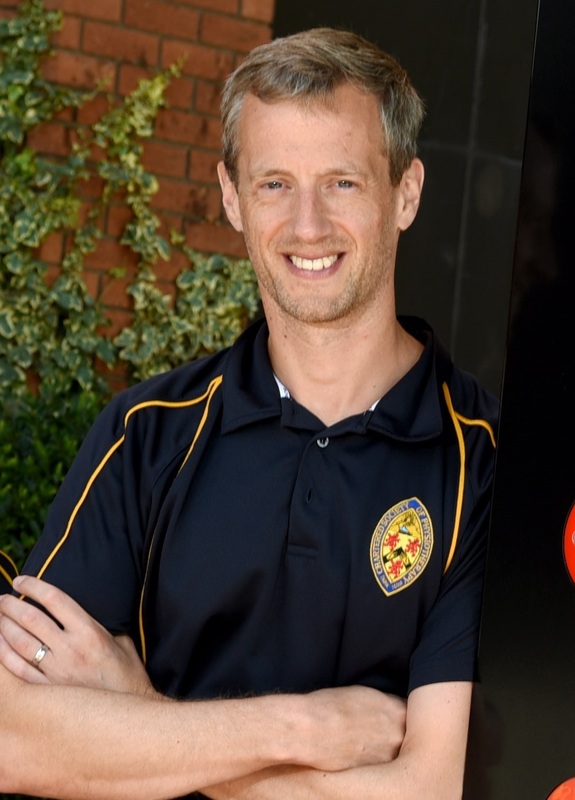 Steph Wood trained as a physiotherapist at Northumbria University graduating in 2011. 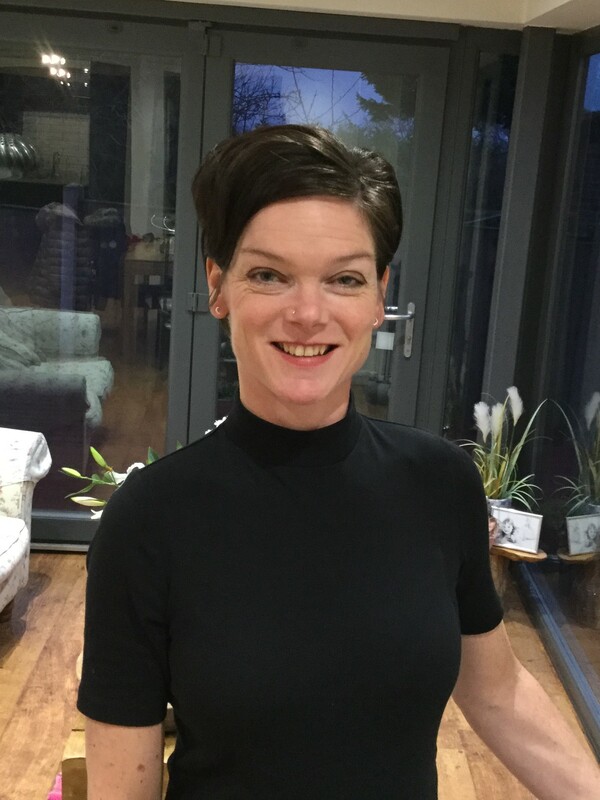 Tamar qualified as a Physiotherapist at Bradford University, graduating in 2010. 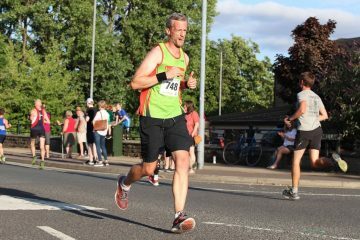 I recently contacted and visited David worried that my calf injury would prevent me from taking part in an upcoming marathon. The diagnosis was quick and concise as was the treatment and training advice. David went above and beyond, meeting me before work and late on the Friday of the race weekend to make sure I was strapped up and ready to compete. 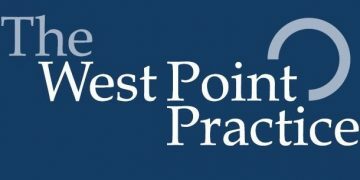 I would highly recommend West Point Practice. Very impressed, highly recommend West Point Practice! Started marathon training in December 17 but encountered all sorts of issues with my quads, hamstrings and glutes which were preventing me getting past 2-3 miles without a lot of pain. After 3 to 4 visits to see David Scrivener, trying various stretching exercises and other techniques I gradually got back on track. So much so I ran my 1st marathon in April 18 in a time i could only of dreamed of a few months before. Thank you David, I couldn't have done this without your help. The treatment I received here changed my life. I was able to cancel an operation on my lower back and exercise again for the first time in two years. Highly recommended. I visited Mayu because my shoulder joints were aching to the point where it was waking me up at night. Plus sciatic pain reached a stage where even sitting down was painful. She worked her magic into my joints, taught me how to avoid future injuries, and I am back doing chin ups and running. I chose to take corrective measures further and had a running gait analysis with David and learn how to avoid future damage. 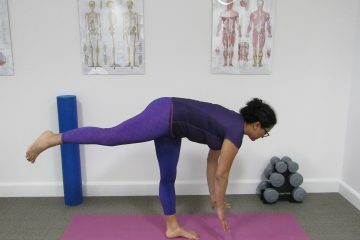 Same brilliant results: David taught me how to strengthen the right muscles and gave me feedback on posture and gait. Overall, it has been over 4 months since my last visit and I am still fully enabled. My workouts are now more intense and enjoyable. Thanks to Mayu and David. Do your knees make funny noises?